Ah, Christmas. We know what it’s all about. The baby Jesus and how God sent us His son so He would suffer for our sins. Caring, kindness, love, charity, treating others as they should treat you. 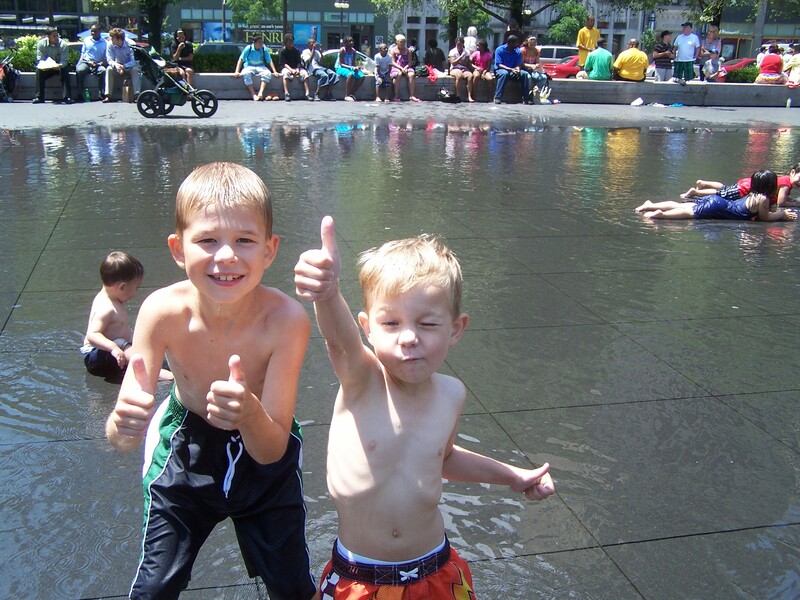 It’s this time of a year that we should all pause for a moment and reflect on our lives, our choices, and know that even when difficult times rear their ugly heads, we are lucky. We are the recipients of good fortune. We are blessed. Of course, I am a good lefty liberal, so screw that crap. 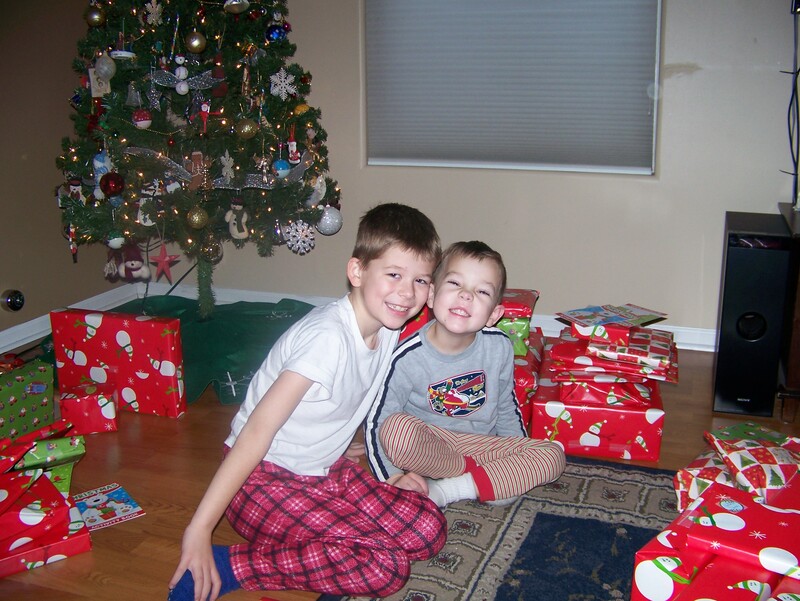 Christmas is all about PRESENTS! Don’t let the look on his face fool you. 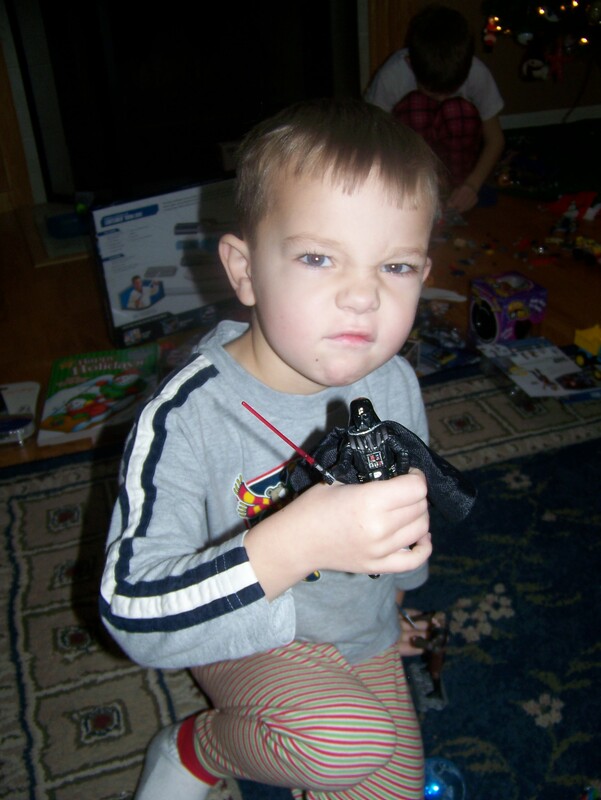 George is crazy excited about his new Darth Vader action figure, which, surprisingly, was not easy to find. I am not sure how to feel about George’s newfound love of the dark side, other than to say, probably should have seen that one coming. 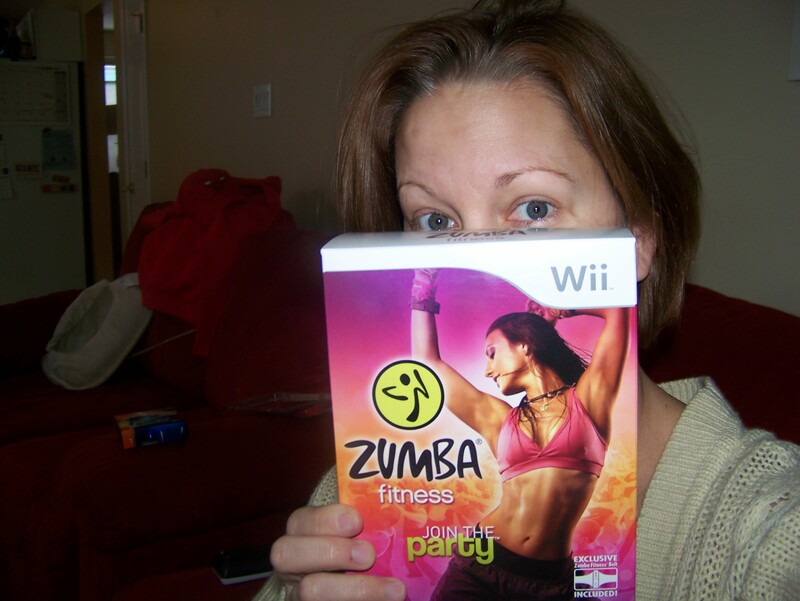 Zumba for the Wii!!!! LOVE IT! 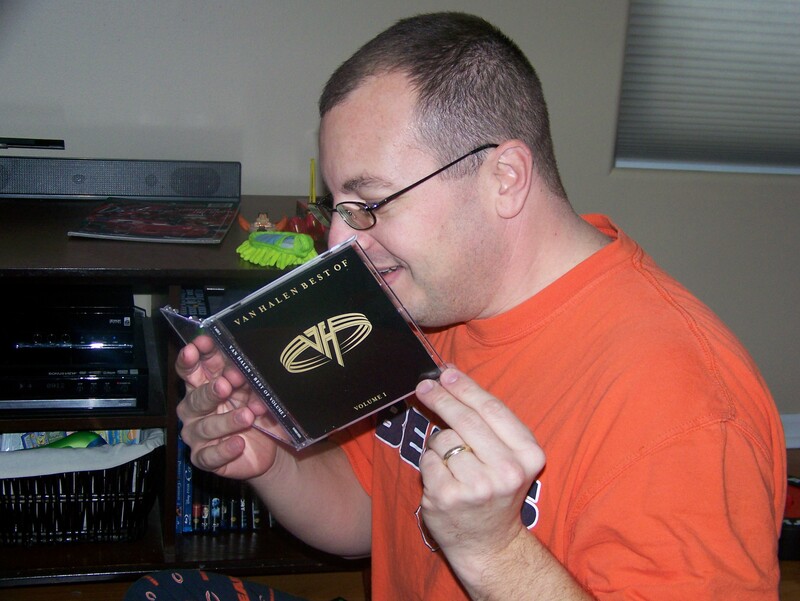 The Best of Van Halen, Volume 1! If I had more hair, I’d grow it and headbang all the livelong day! 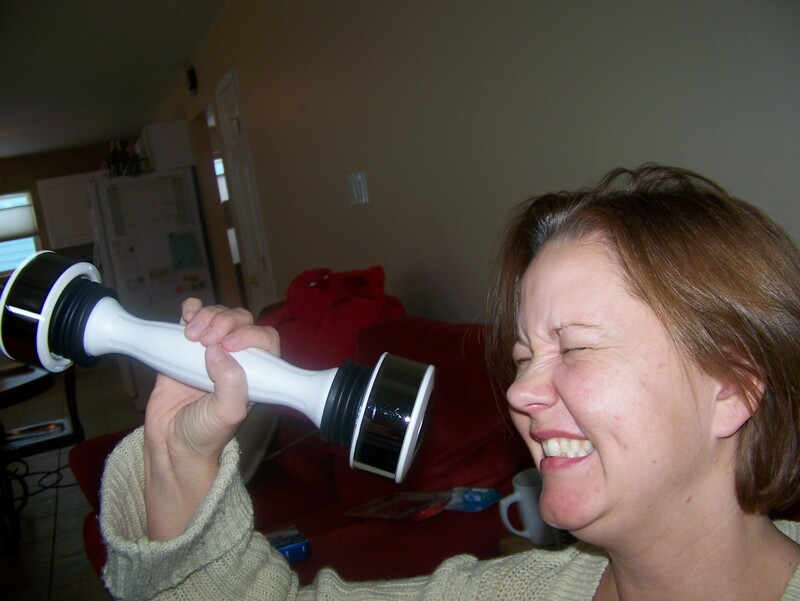 Sweet Mother of Pearl, a SHAKE WEIGHT! Just like I asked for! Thank you Santa, my arms are so freaking buff already!!!! Now, let me just tell you… I’m not kidding about the Easy Bake oven. My mother insisted we had one at some point in time, but I’m pretty sure the person who had it was Carrie. And she’s 10 years older than me. It did not get handed down. I want to bake tiny little cookies and brownies in a plastic box powered by a lightbulb. After all, lightbulbs as we know it will be gone soon enough, and those high-efficiency, better-for-the-environment crap pieces won’t fire up hot enough to make me a tiny little piece of sugar cookie bliss. Freaking tree huggers. So if you are reading this, remember, my birthday is JANUARY 4, and I only got two presents for Christmas (see above), so I’ll be expecting some compensation for filling the world with my awesomeness for 37 glorious years. I mean, Merry Christmas everyone! 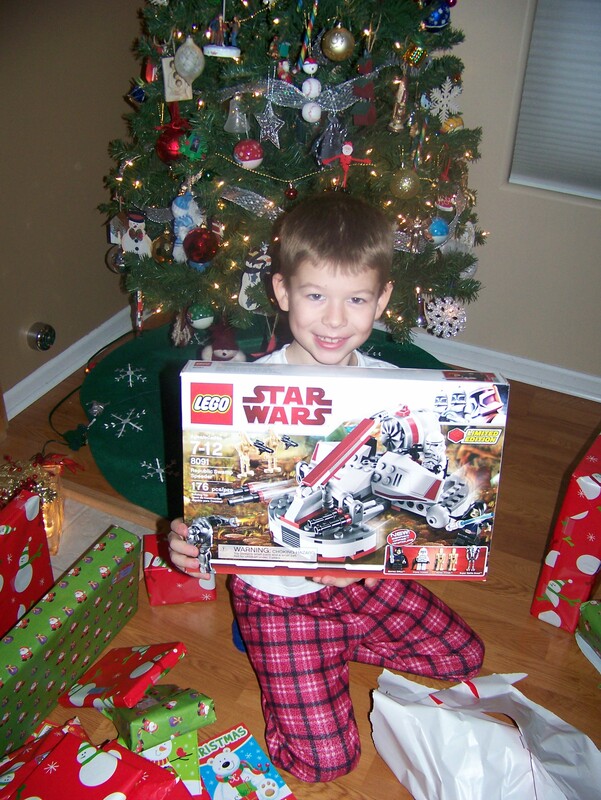 Because we all know when you say happy holidays, the terrorists win.